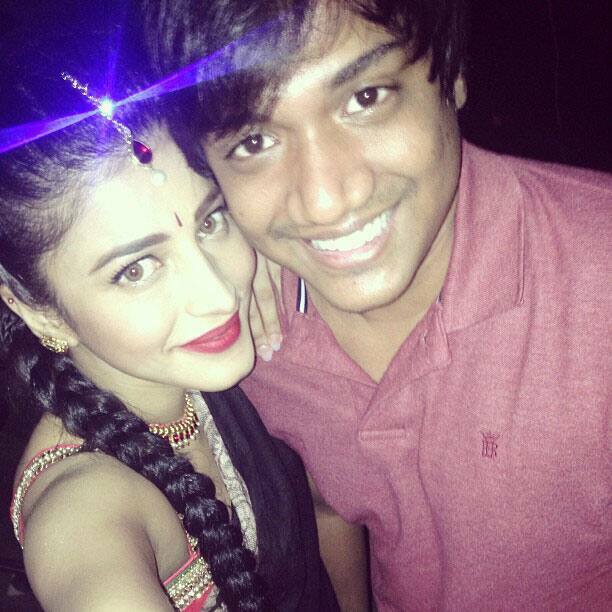 shruti haasan - My baby bro @sanjay1011 visits me on the sets of poojai yay!! -instagram. Team owner and Bollywood actor Abhishek Bachchan, second left along with his wife Aishwarya Rai Bachchan, right, celebrates with the players of Jaipur Pink Panthers after they won the Pro Kabaddi League title in Mumbai. Actress Madalina Ghenea arrives for the screening of the movie Hungry Hearts at the 71st edition of the Venice Film Festival. 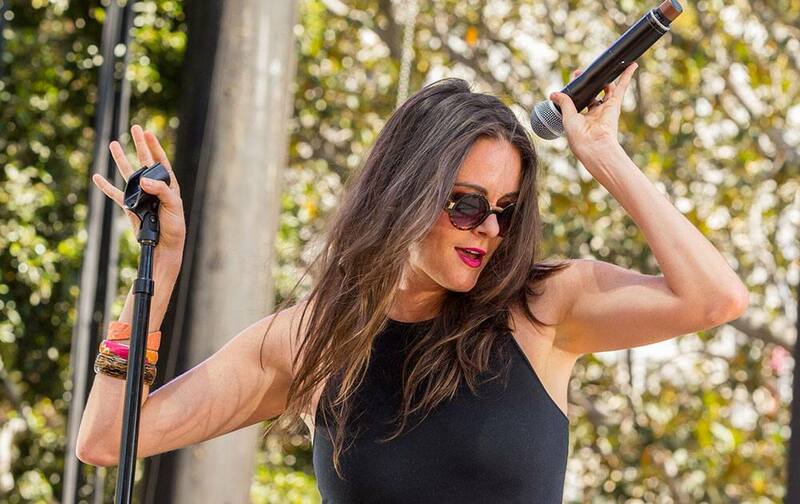 Jill Lamoureux of Scavenger Hunt performs on stage during the Made In America Festival at Grand Park.